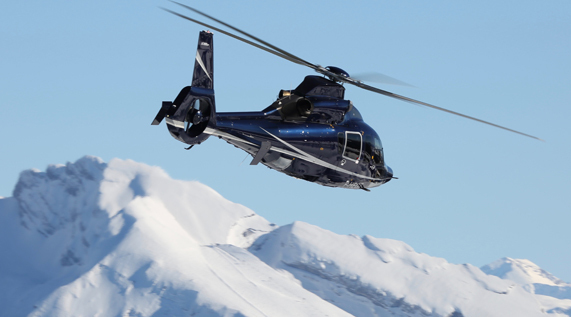 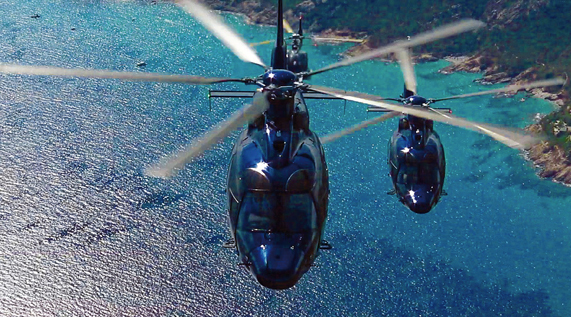 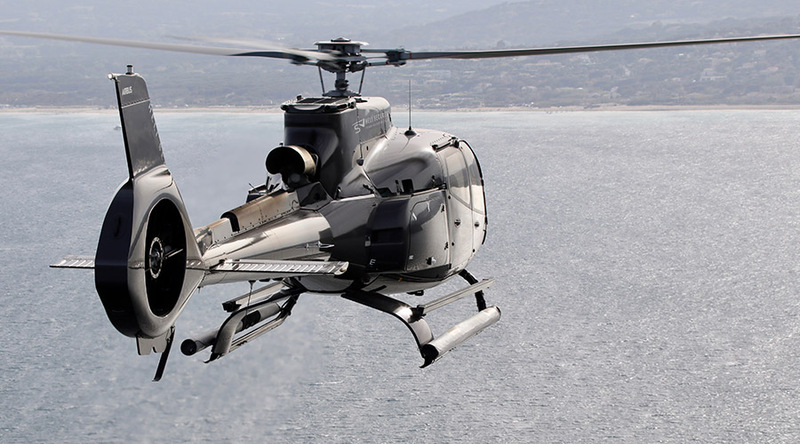 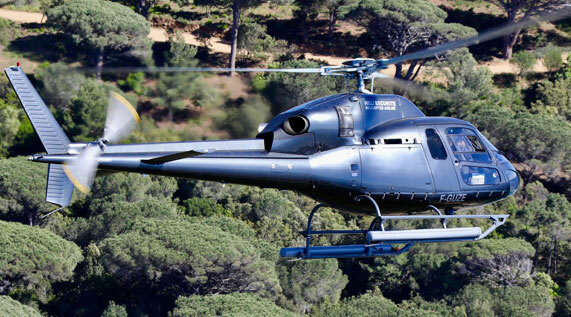 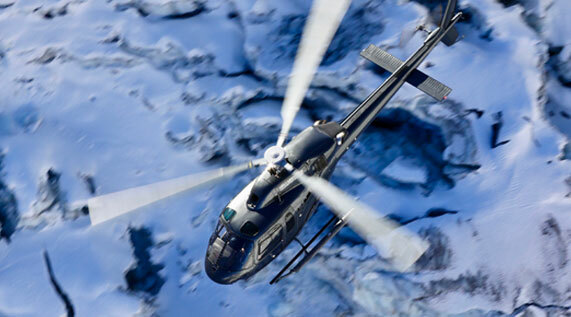 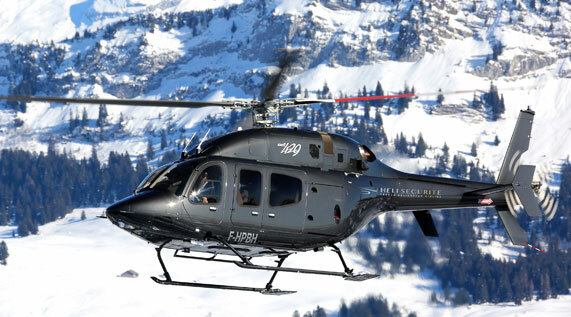 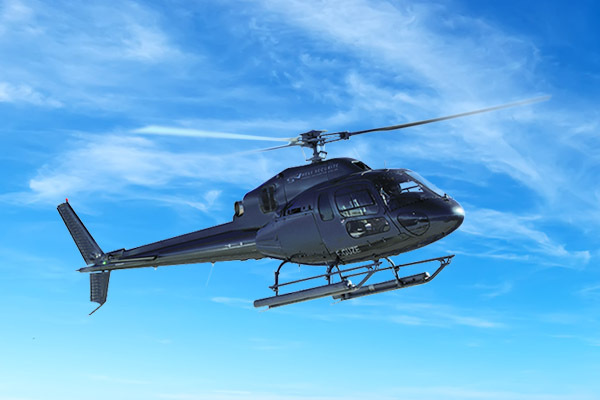 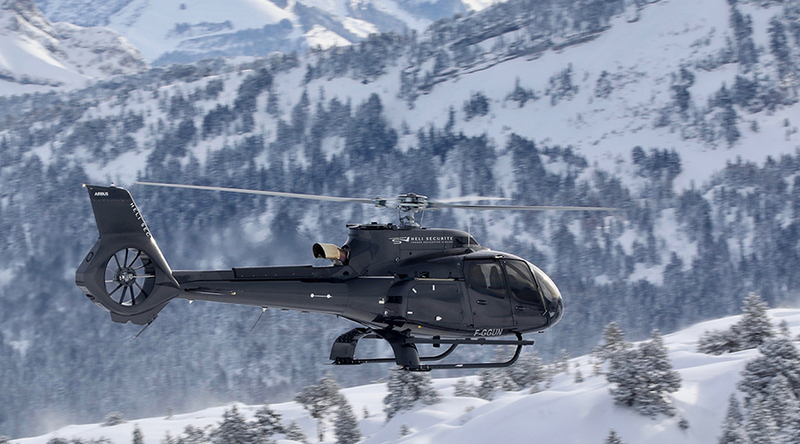 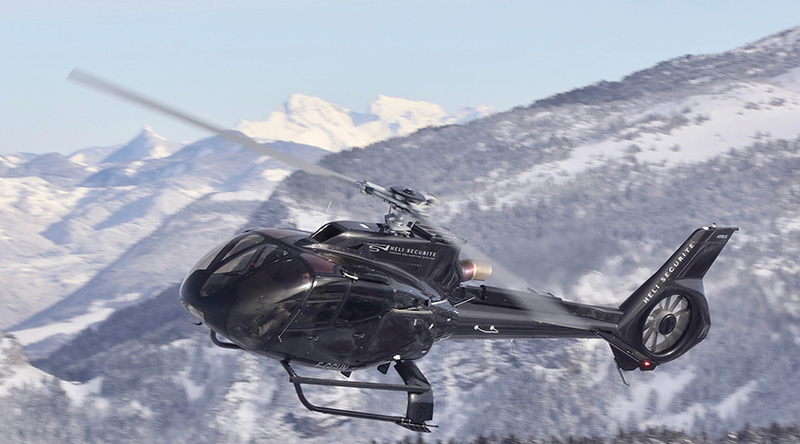 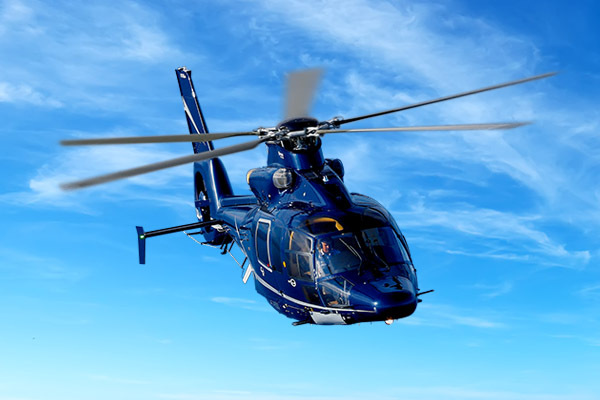 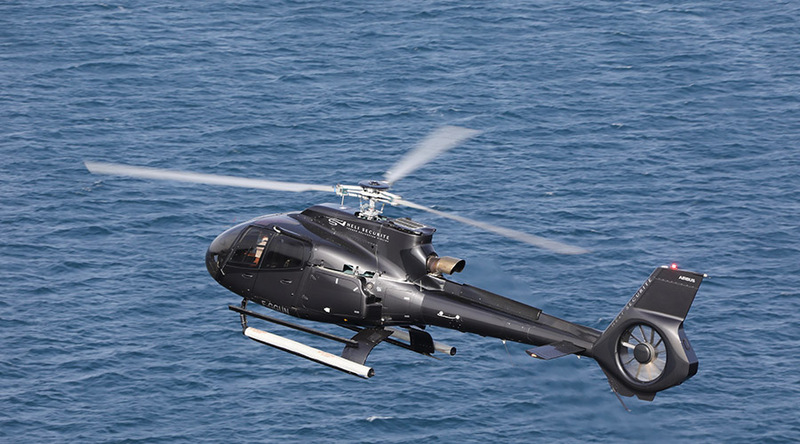 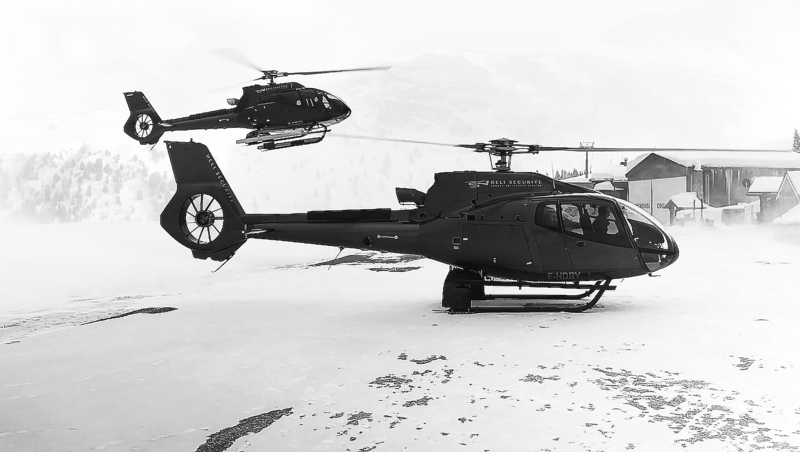 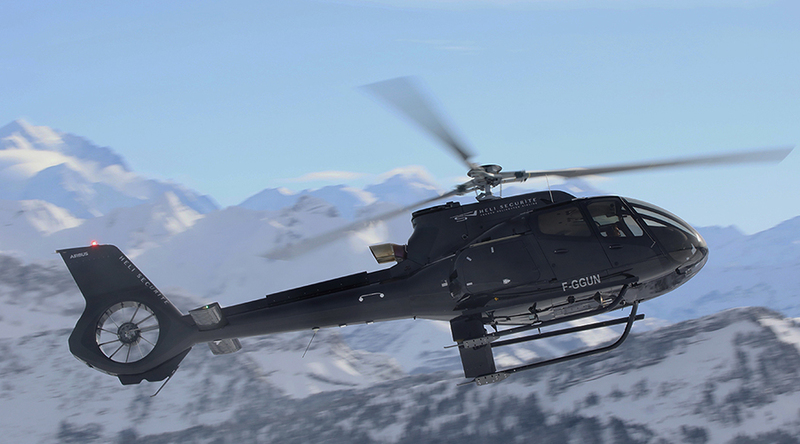 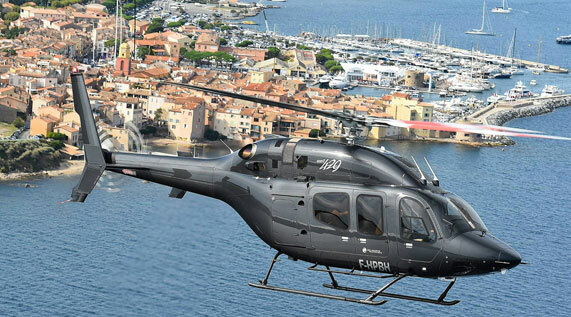 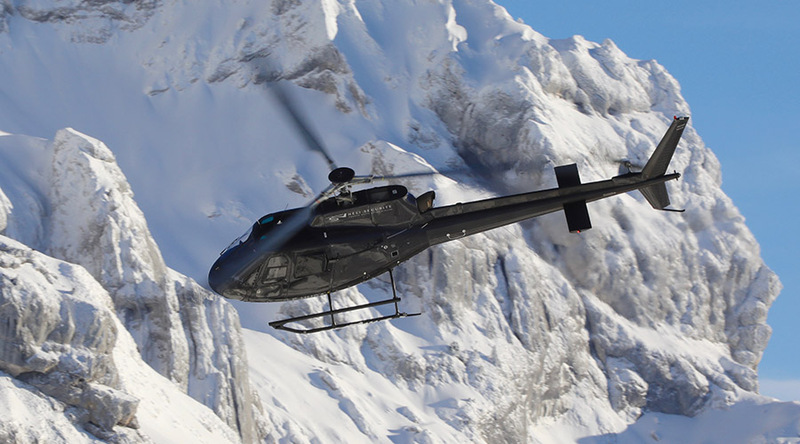 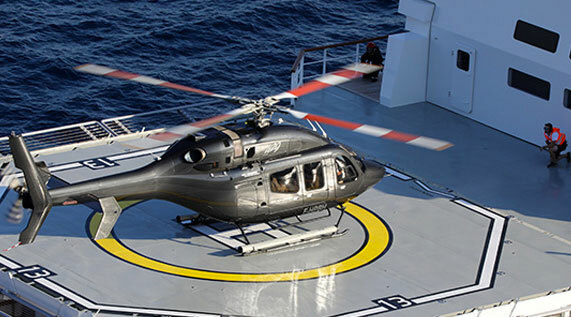 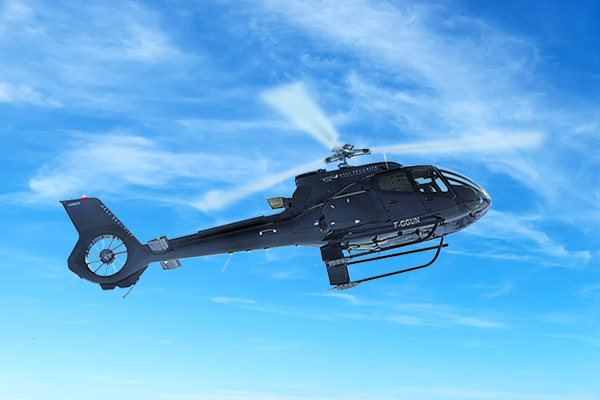 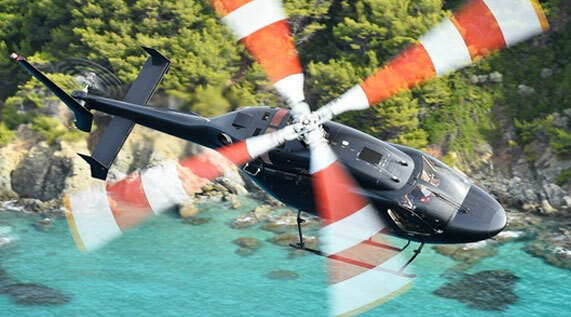 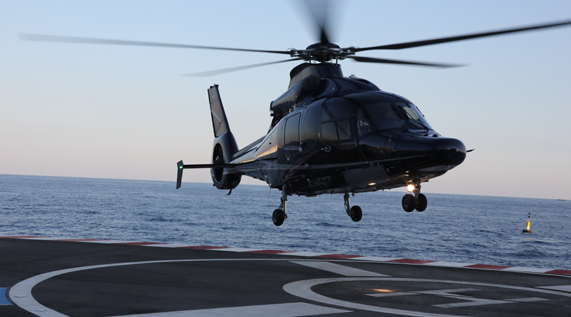 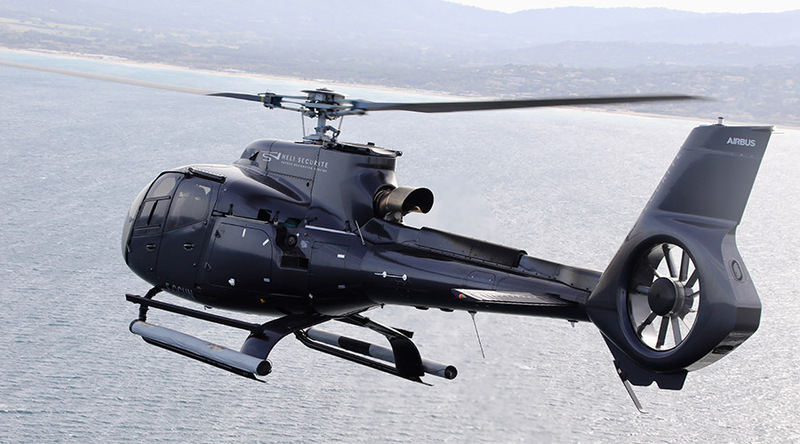 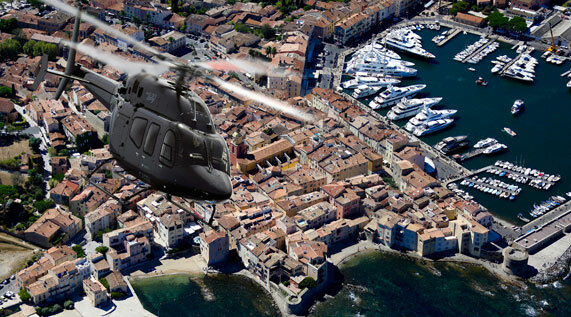 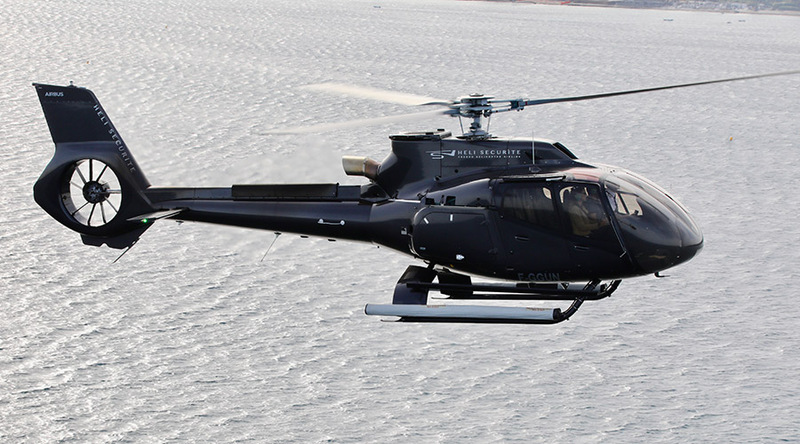 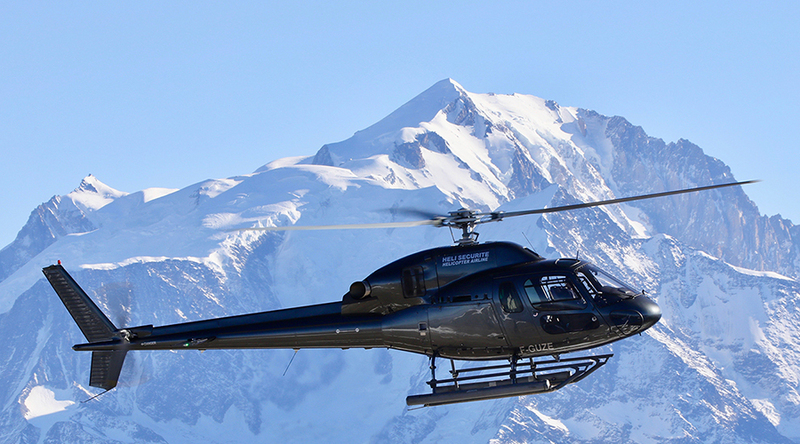 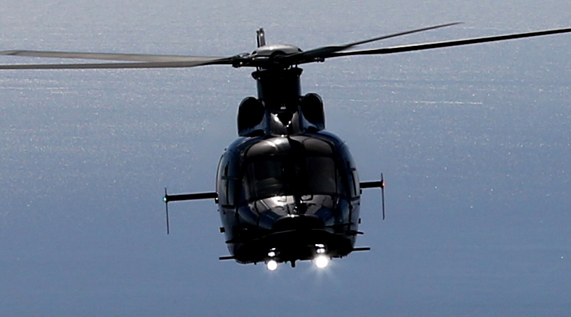 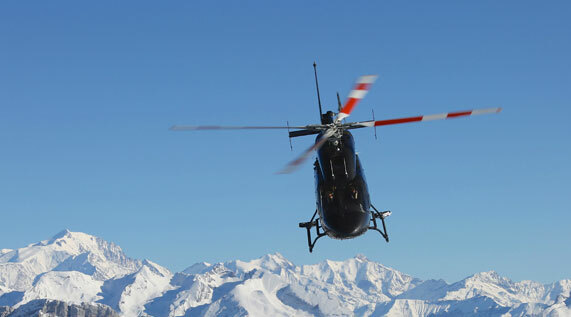 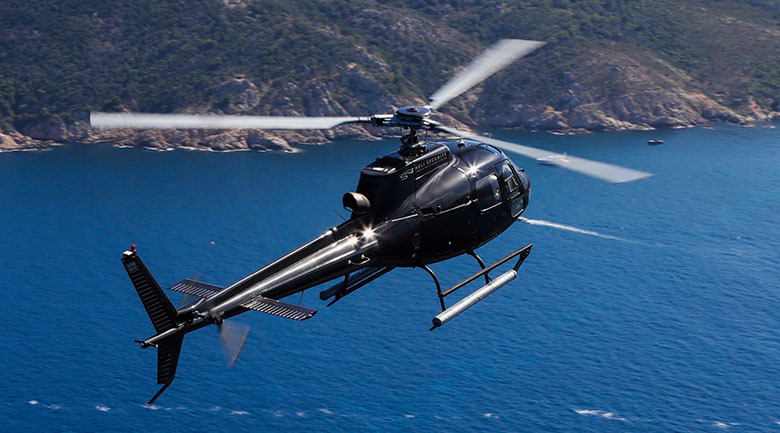 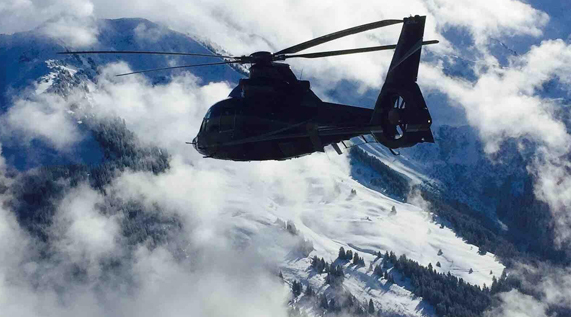 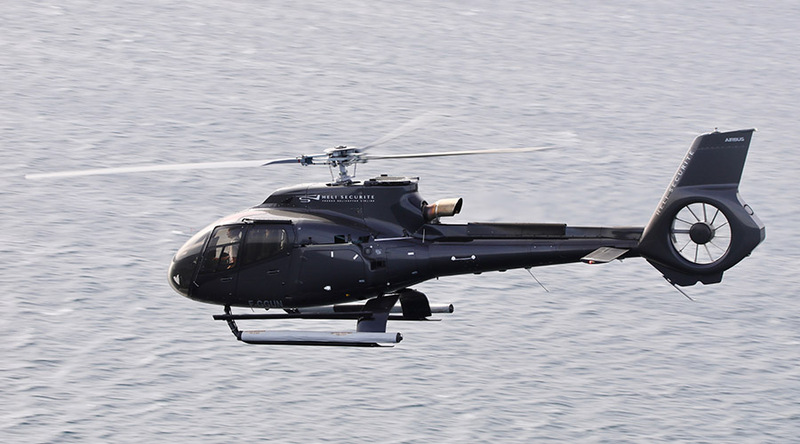 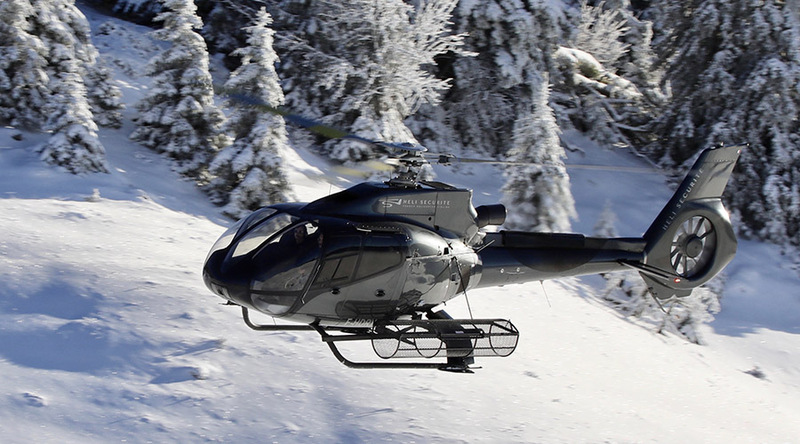 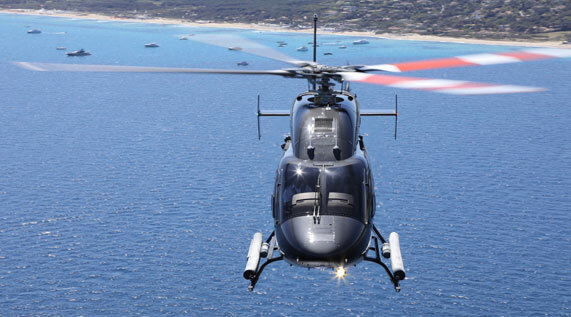 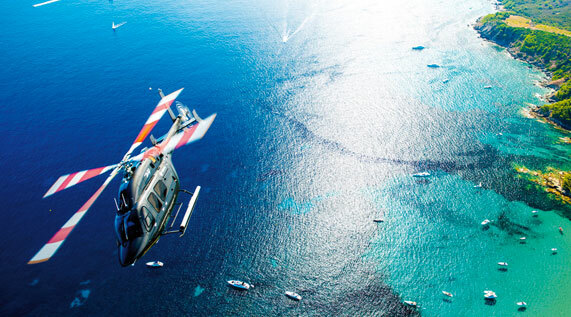 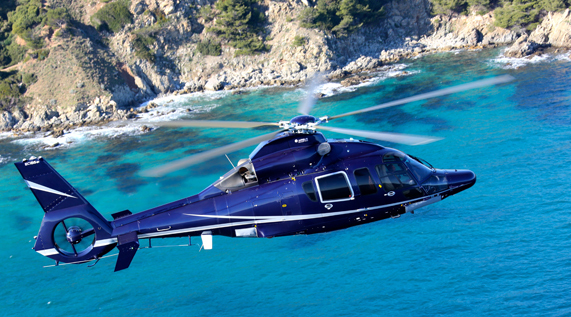 Leave Milan in the blink of an eye by boarding a Heli Security flight. 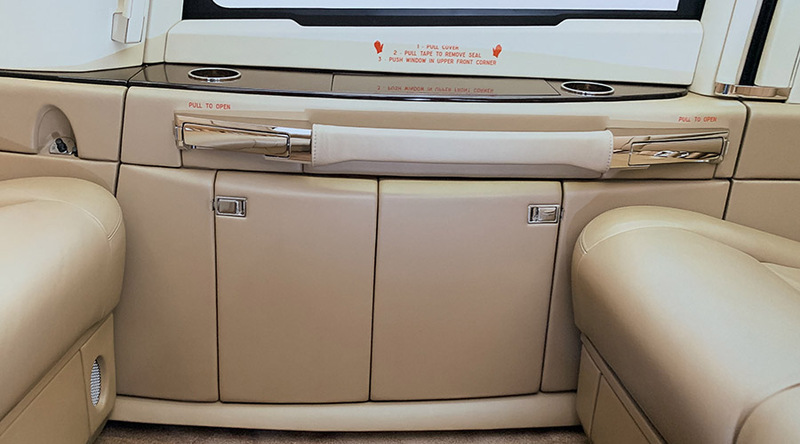 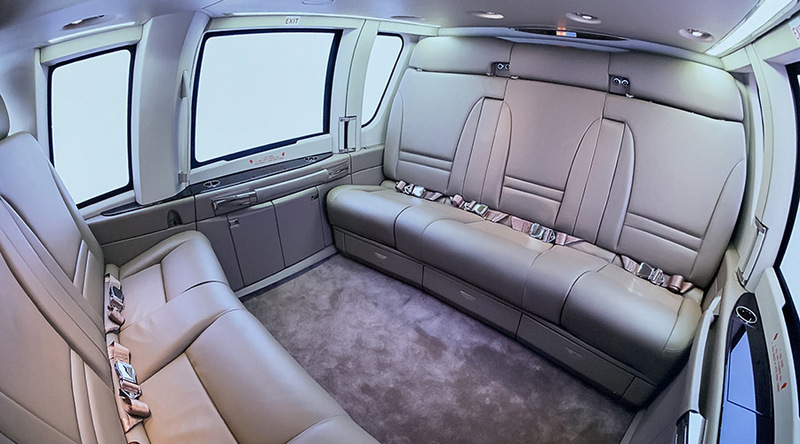 Whether you want to reach your favorite ski resort or go to a professional appointment, you will enjoy a comfortable and fast transfer. 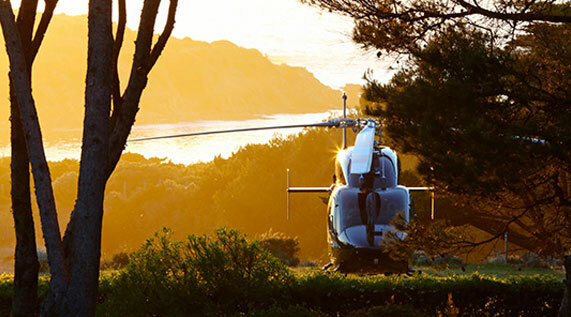 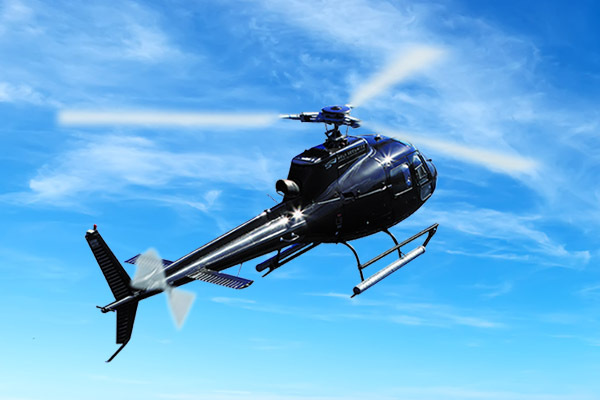 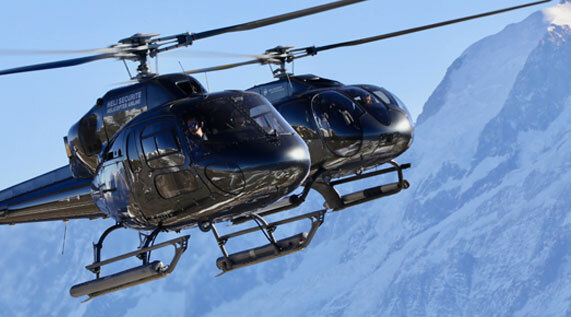 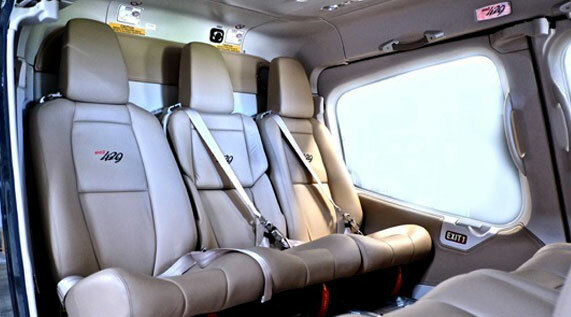 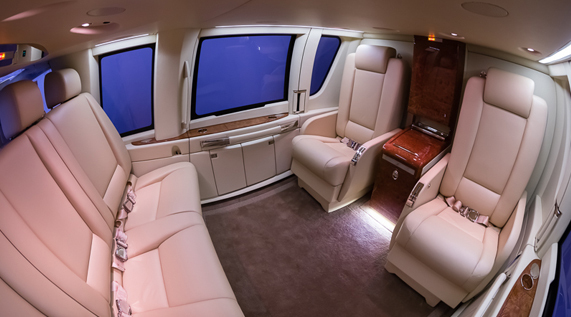 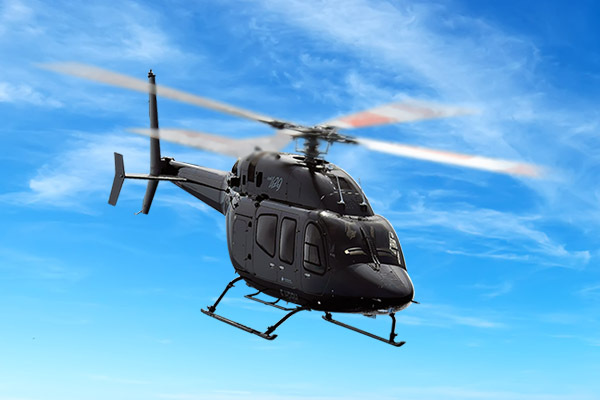 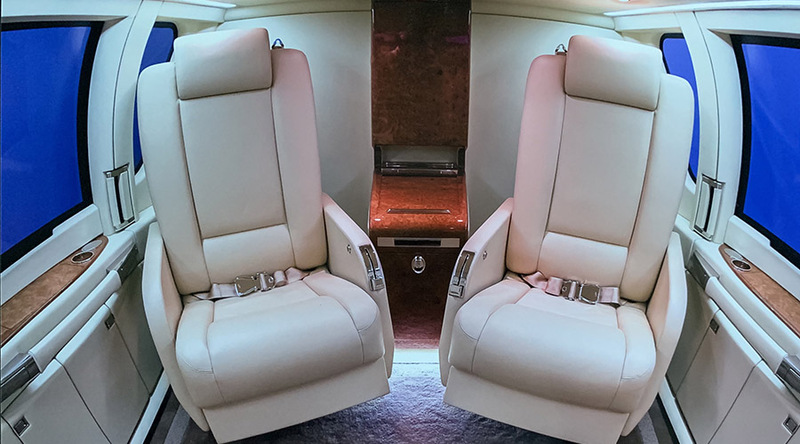 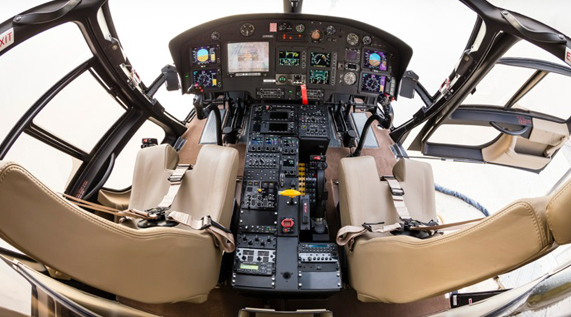 According to your needs, we will provide you with the helicopter that suits you to make your trip from Milan exceptional. 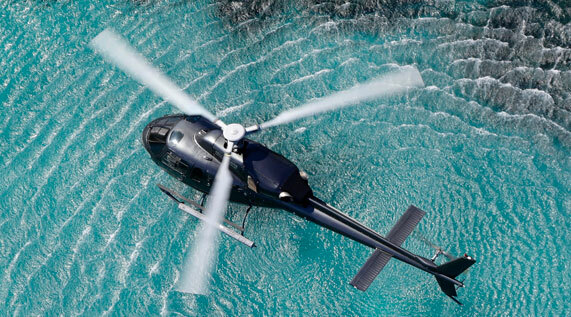 Our experienced pilots will make your trip a tailor-made and safe experience. 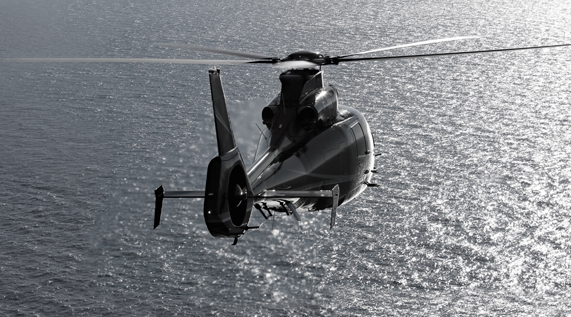 Contact our team to build an experience worthy of your aspirations.